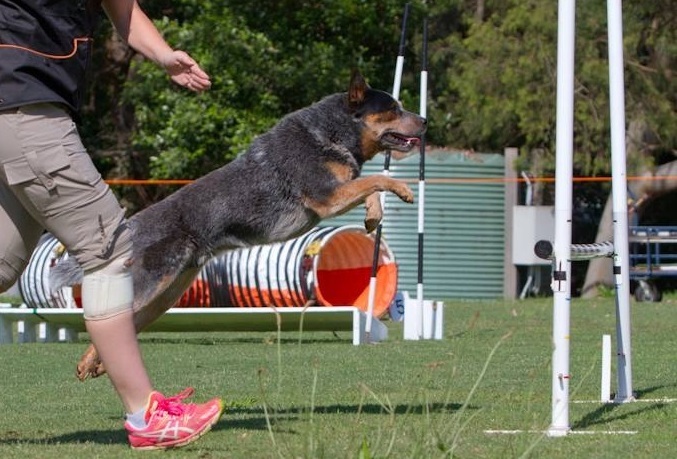 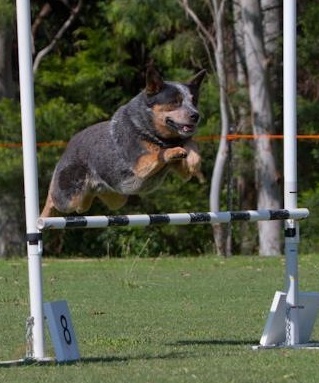 Zac (Ch WP Custom Made) and Tess (Ch WP Inevitablue) have started having fun at local agility trials. 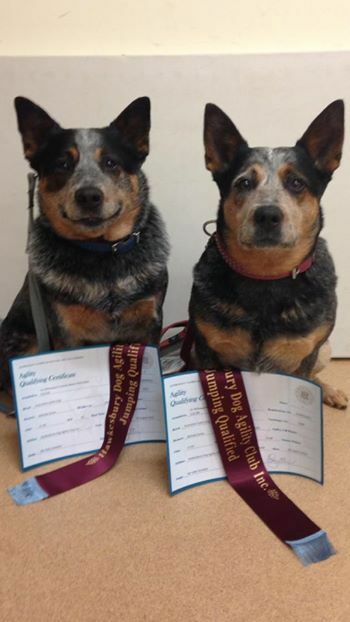 Both have their first agility titles now. 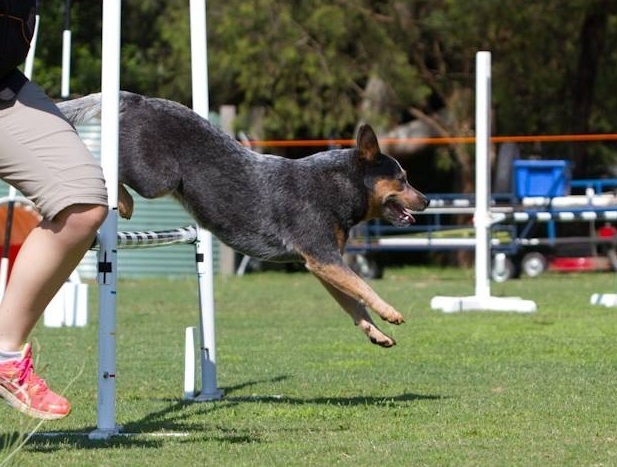 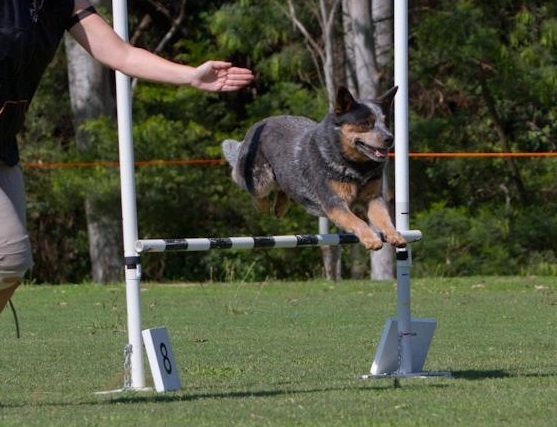 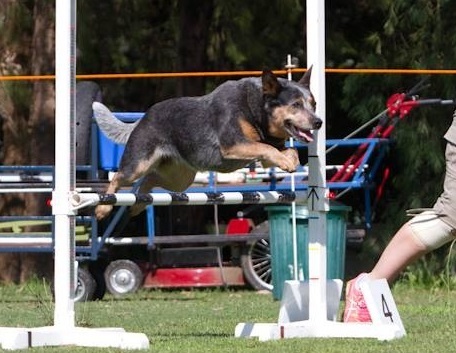 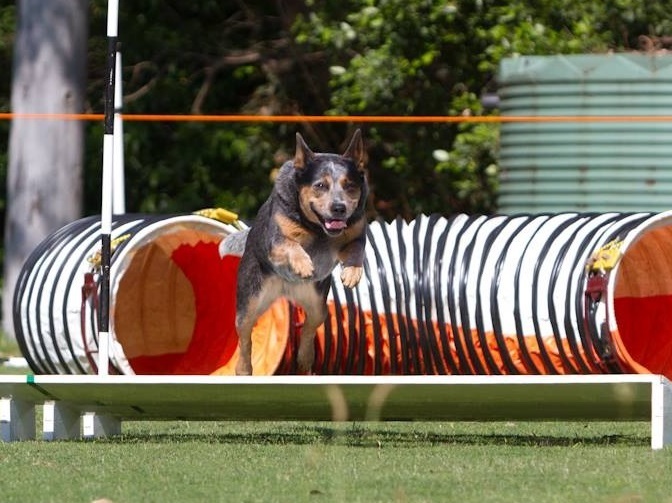 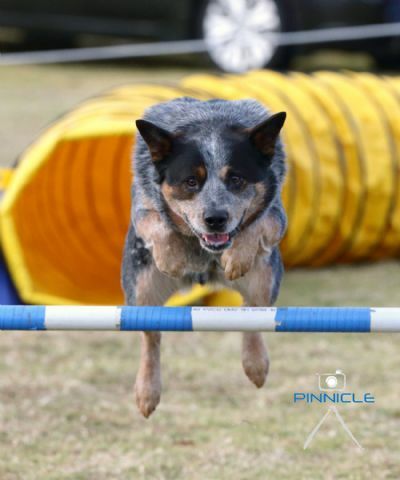 We look forward to more WP dogs starting in agility.